A Trinidad and Tobago-born man living in Maryland in the United States is accused of plotting to mow down pedestrians at a popular Washington-area dining and shopping destination using a stolen U-Haul truck in an ISIS-inspired attack. International media is reporting that Rondell Henry, 28, of Germantown is a naturalized U.S. citizen who was born in Trinidad, is an engineer working at Hughes Network Systems, a broadband satellite company. According to the reports, Henry walked off his job on March 26 and ditched his cell phone on the highway. 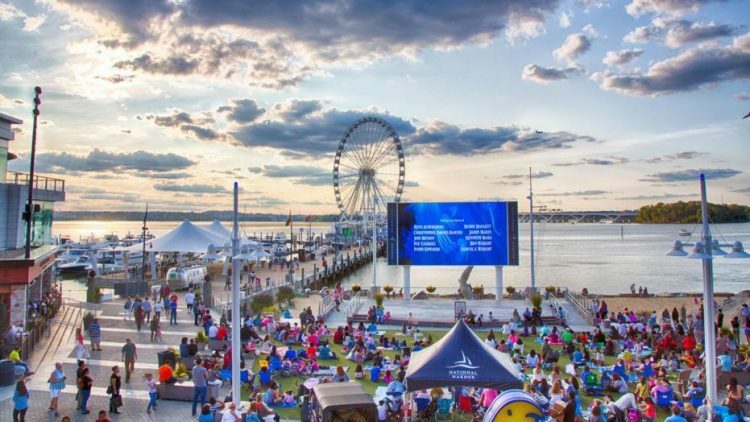 Investigators say he stole a truck with the “intention of using it as a weapon against pedestrians on sidewalks within the National Harbor” after claiming to be inspired by ISIS. Court documents say on March 27, Henry first drove to Dulles International Airport at 5 a.m. in the stolen U-Haul, where he found the crowds outside were too thin. He then entered the terminal and tried to find a way through security. When he was unable to breach security at the airport, Henry returned to the U-Haul and drove to the National Harbor where he arrived at 10 a.m. Investigators say he again found the crowds were too small to carry out his plan. Authorities say Henry admitted that he wanted to create “panic and chaos” and that his plans for a truck attack were modeled after the deadly Bastille Day attack in Nice, France in 2016. Prosecutors say Henry also told officers he was “just going to keep driving and driving and driving” and didn’t plan on stopping. After walking around National Harbor, court documents say Henry broke into a boat and hid overnight. The next morning, on March 28, Prince George’s County police saw Henry leap over a security fence and subsequently arrested him. Henry could face up to 10 years in prison for interstate transport of a stolen vehicle if convicted.